I have been obsessed with watching videos of people shopping online while sipping my latte with my card in my other hand. There’s something so cosy about it and others seem to have such better luck finding cool pieces online than I do so it’s a handy way of finding some inordinate items. If you want to watch me shop on Nasty Gal click HERE to watch my most recent YouTube video. I’m also running a £50 ASOS/Primark gift card GIVEAWAY so don’t forget to check out the description of the video to enter. 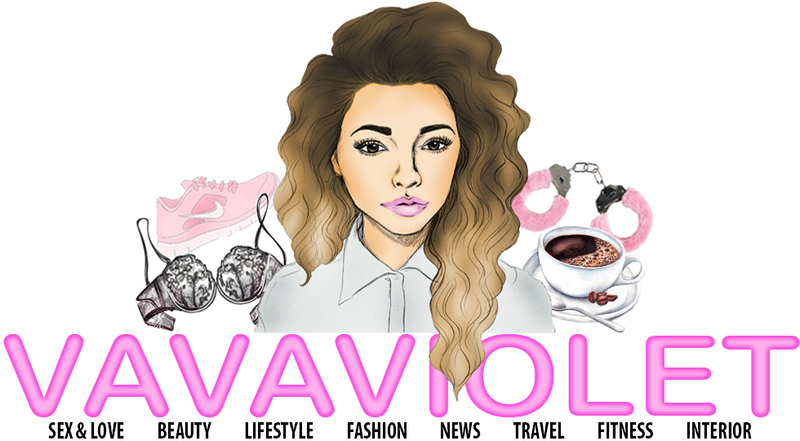 All you have to do to enter is follow my YouTube channel ‘vavaviolett’. I find some nifty pieces such as a hot pink suit, a zebra print suit and so many other unique things. Where should I online shop next for a video? Let me know in the comments!